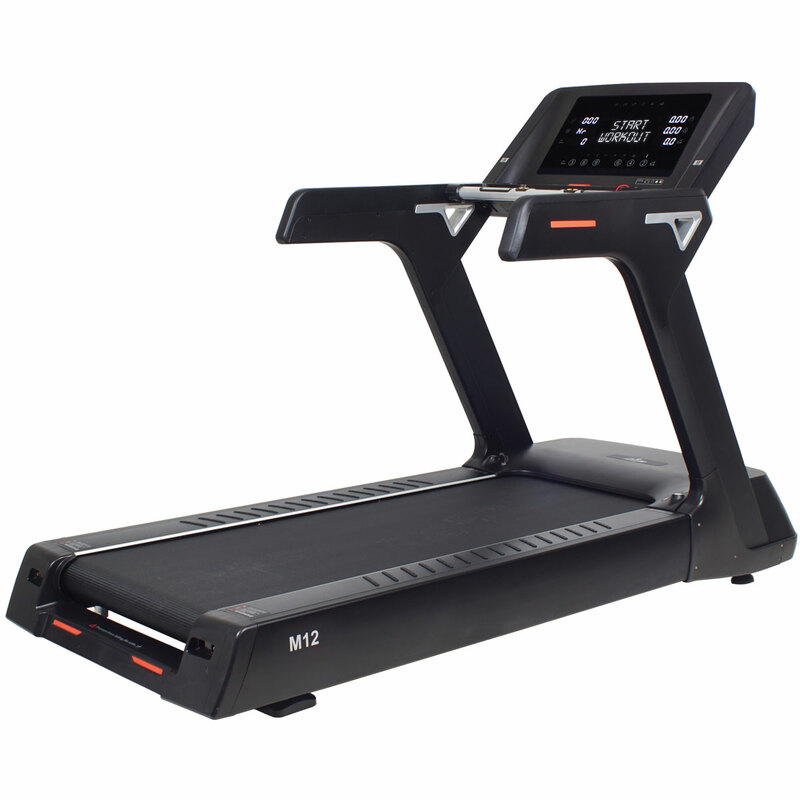 M12 is a flagship treadmill of our Malibu treadmill line. 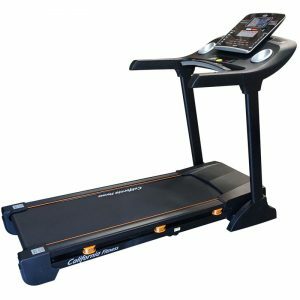 Whether you run or walk it has a superior feel of luxury. It is Sturdy, smooth and cushioned. 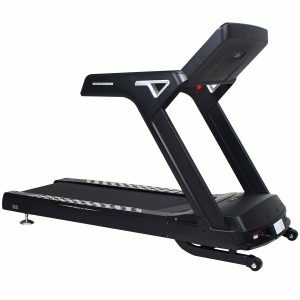 It is like walking on air. 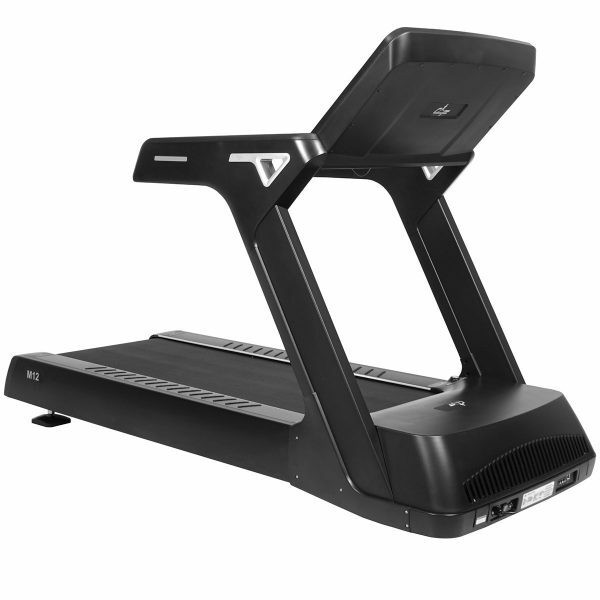 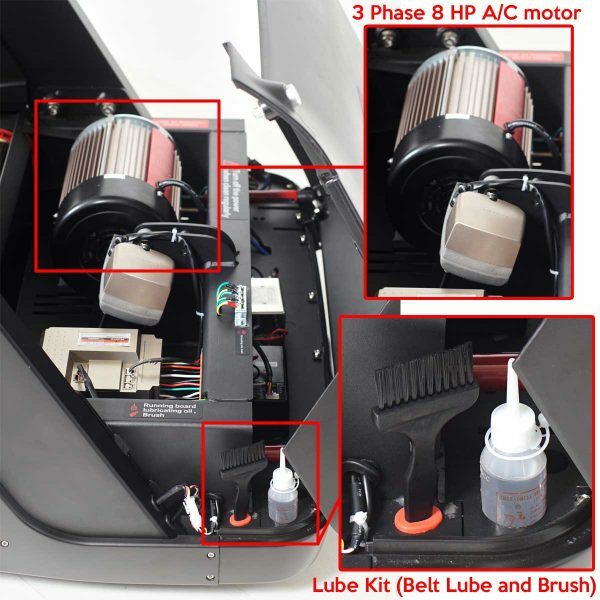 With its large 8 HP Phase 3 A/C Motor it is the most durable treadmill on the market. With its large 3 phase A/C Motor producing 8HP! It is the most durable treadmill on the market. 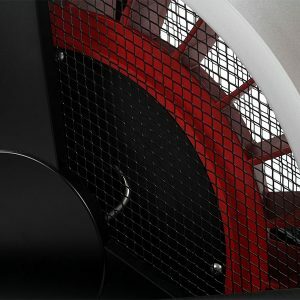 Silent, stealthy and subtle are all ways people have described our unique specialized motor. 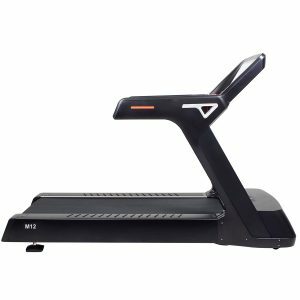 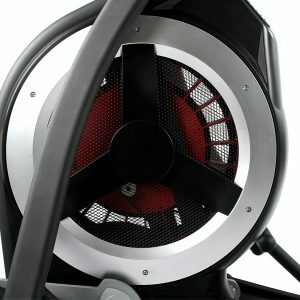 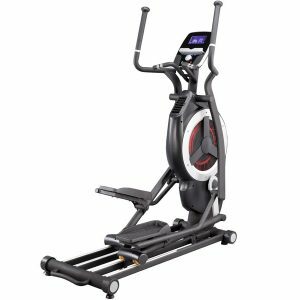 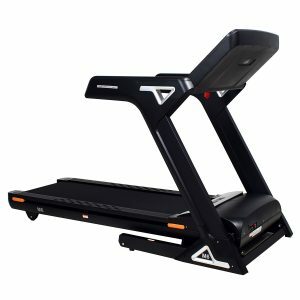 Unlike other treadmill motors which are normally loud and don’t provide a perfect constant speed which can cause the belt to slip, the Silent Step Motor is quiet and powerful granting the user a perfect exercise experience everytime. 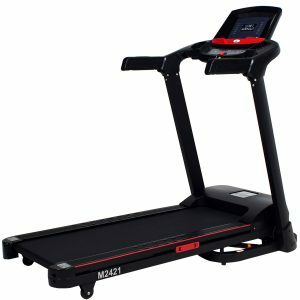 The 12 treadmill is equipped with a orthopedic belt which is thicker than standard belts. 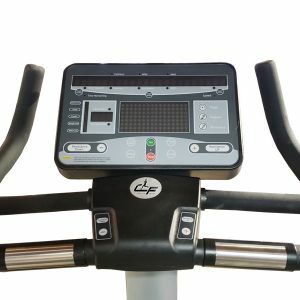 This results in a more comfortable exercise which is not only safer but even used for recovery training. 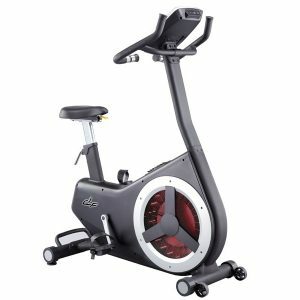 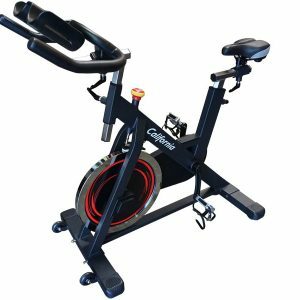 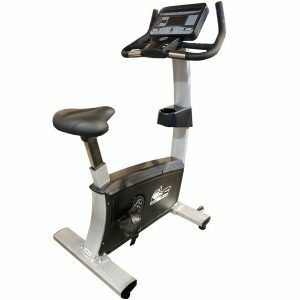 Equipped with our special shock absorption system you can feel a major difference when running or jogging on a California Fitness machine which reduces knee and joint stress up to 70%. 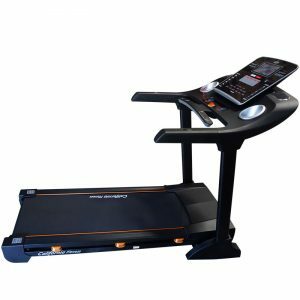 The system has just the right amount of cushion to allow you to feel the feedback of walking or running without the pains that come along with it. 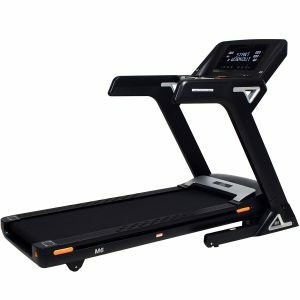 Without a doubt durability is a top question any fitness company would receive about their equipment. 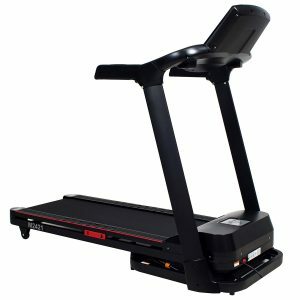 Our equipment has been tested in commercial and residential settings and proved time and time again that it is a treadmill you can depend on. 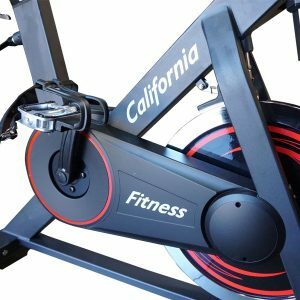 In fact we’re so confident in the design of our treadmills any California Fitness purchase will include a lifetime warranty on the frame. 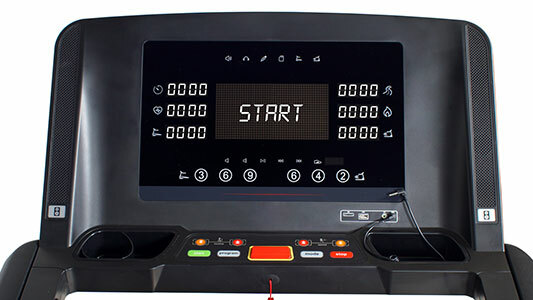 Stereo Speakers – Get in groove of your workout with the built-in premium speakers. Feels just like the treadmill I use at the gym, strong, sturdy and quiet.